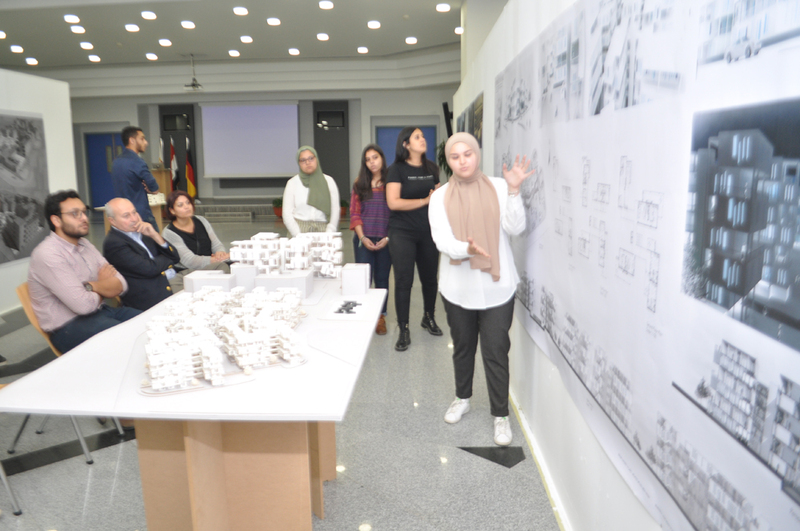 German University in Cairo - Autonomous Liveable inclusive Futuristic Equitable housing "ALiFE"
Autonomous Liveable inclusive Futuristic Equitable housing "ALiFE"
With 65% of the population in Egypt is less than 30 years old, around 8 Million more than 60 years old, around 11 Million having some kind of impairment, and the anticipation of demographic change within the coming 20-30 years; this design studio aimed to explore the future of housing in Egypt that would cater for everyone irrespective of their current or future motor abilities. 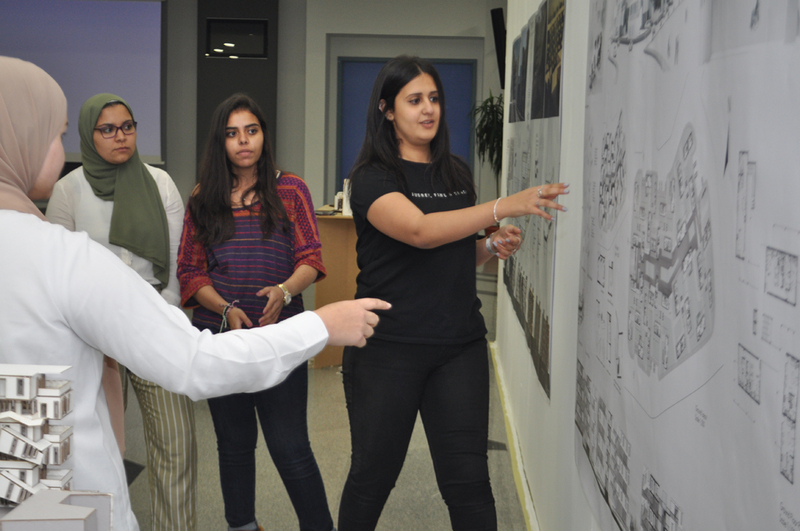 A one-day workshop was organized where the students experienced the use of wheelchairs to assess the surrounding built environment vis-à-vis accessibility and inclusivity thereof. 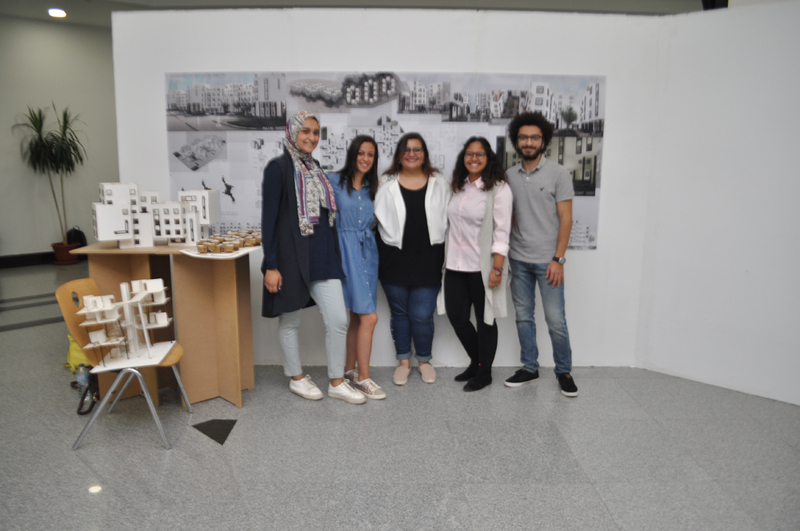 The result of the assessment informed their designs for the future housing in Egypt that is autonomous, liveable, inclusive, and equitable. 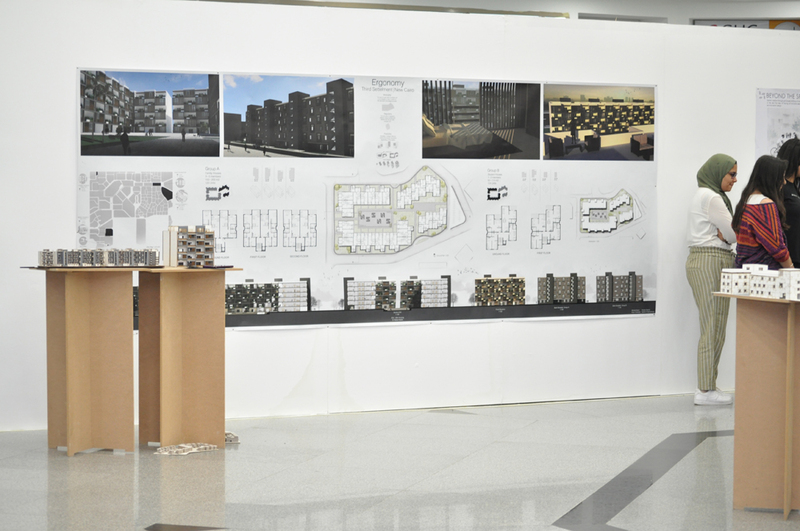 The designs, in general, were futuristic in nature involving unconventional housing designs and encompassed projects that depended entirely on on-ramps for the vertical circulation, inner spaces/rooms that allowed accessibility for everyone including those with mobility impairment, bathrooms that accommodate wheelchair users, stairs wheelchair lifts, etc.. 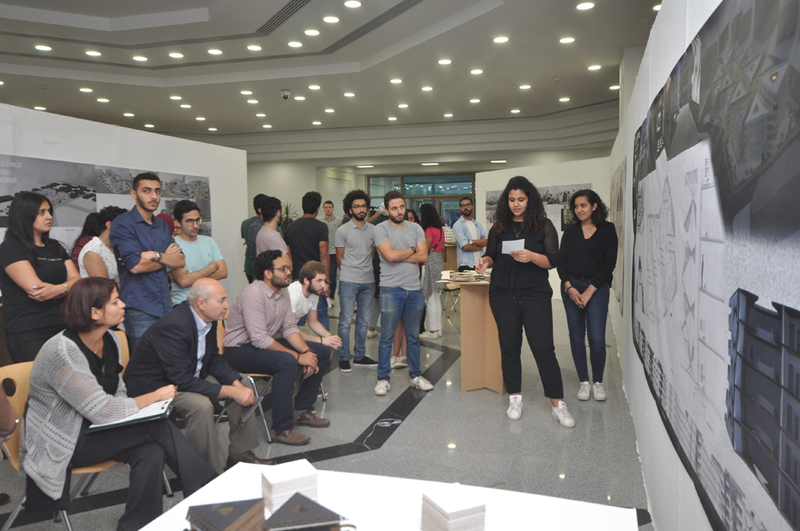 The designs further accommodated accessibility on the urban scale within the neighborhoods through accessible ramps and the creation of enjoyable outdoor spaces. 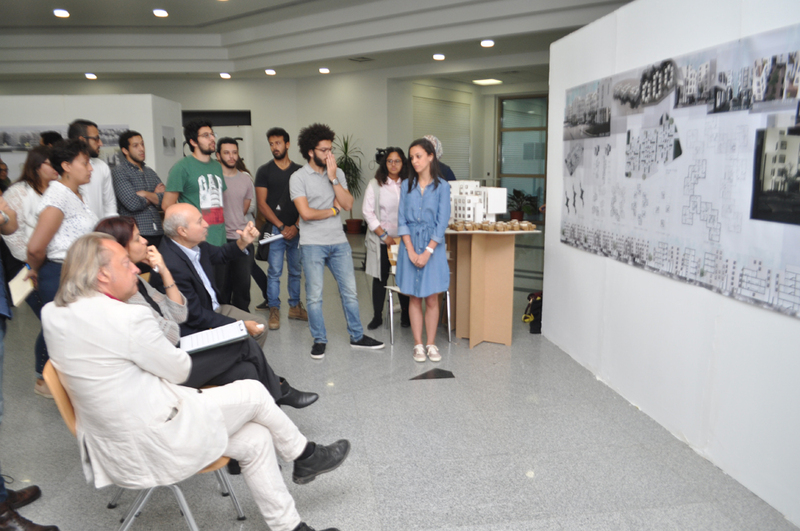 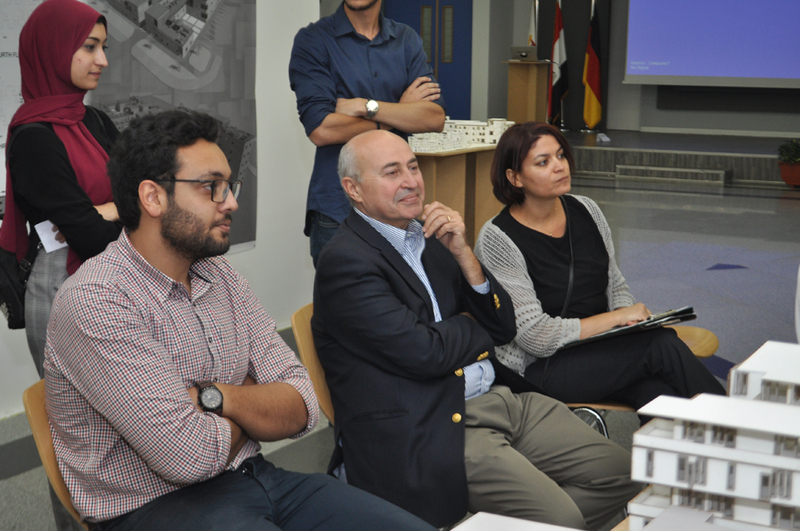 The projects were presented by the students and assessed by Prof. 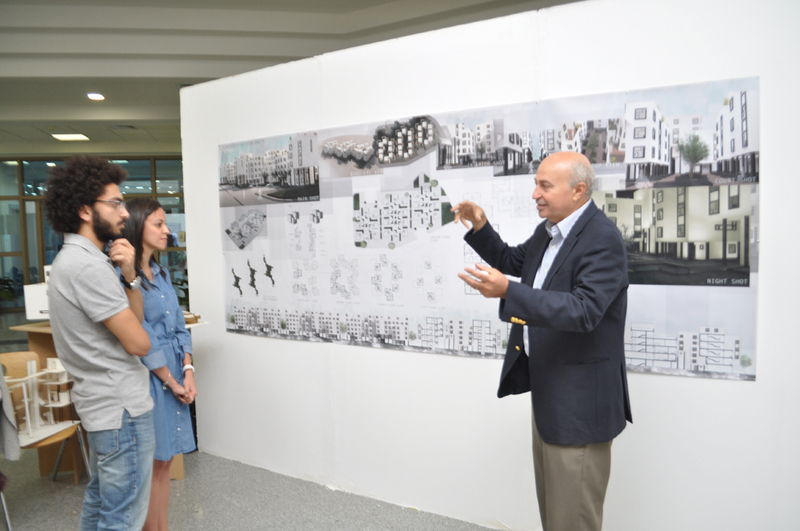 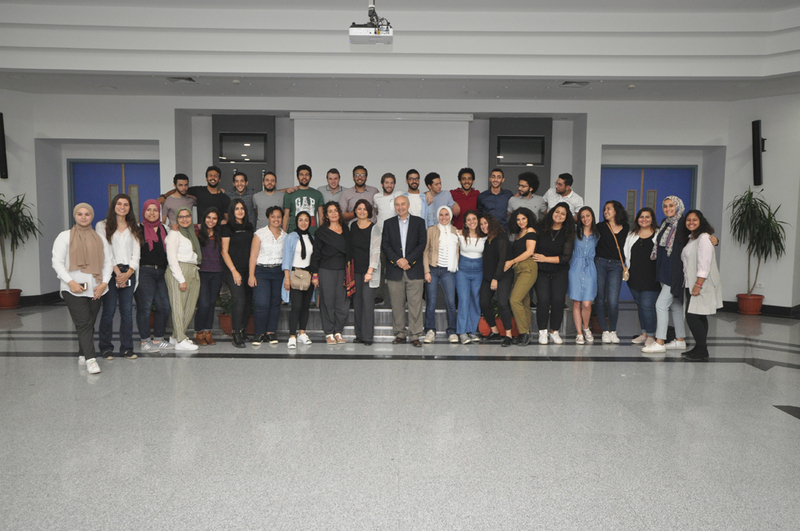 Basil Kamel, Professor of Architecture and Urban Theory at the American University in Cairo.